It has to be said that I wasn't a fan of Park Chan-wook's 2003 original. But over the years, Park's gaudy, operatic, elaborate set pieces has grown on me and I began to appreciate his bombastic, deviant, glitzy, over the top creations. His Oldboy, based on Japanese Manga of the same name, catapulted Korean Cinema on the map and the rest is history. What attracted people in the west to it was Park's kinetic, visceral filmmaking which was totally unique and fresh. Thrown in was the edgy, taboo subject that compelled and disgusted many. After Hollywood's long production rigmarole of the remake which Spielberg and Will Smith were once attached, it finally happened after 10 years since the original came out without much fan fare. Way too late for Hollywood standards. It's not hard to guess why they thought Spike Lee was the one for the job- still considered edgy compared to other run of the mill Hollywood directors. It's useless to talk about how Lee's Oldboy measure up to original, because Park is nothing but a visual stylist. So does it work as an entertaining movie? The answer is yes, yes it does. Lee doesn't go for the same route as Park had with the original. 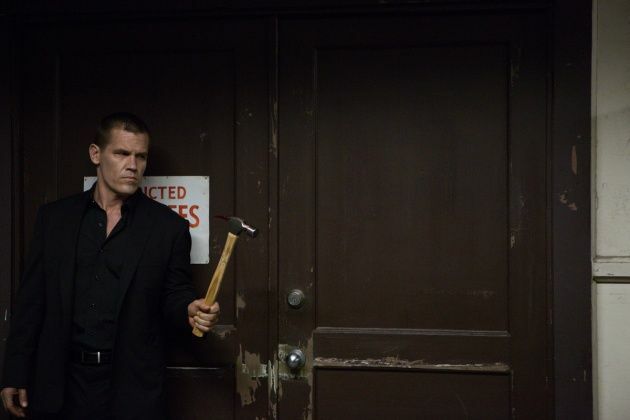 Lee's Oldboy is NOT Van Zant's Psycho. 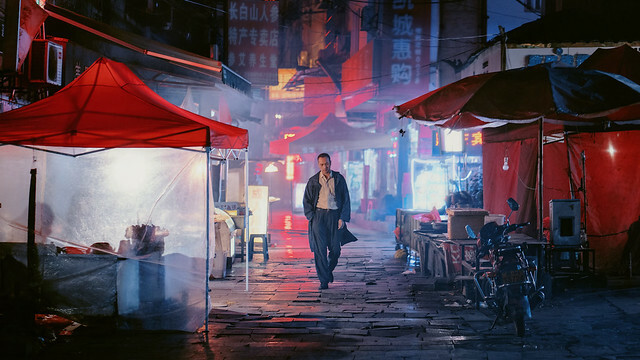 But it's an expertly done, lean thriller with affecting performances. Lee knows how to make an R rated movie and goes for it. The famous all in on take fight scene with a hammer pretty well duplicated and it's a pleasure to see Brolin wielding a hammer against the lot. But it must take place in Canada because no one has a gun. And THANK GOD it wasn't directed by Spielberg or any other lesser Hollywood hacks. I mean, it's an adaptation of a manga for god's sake. All of you who dismissed this film upon arrival last year (yours truly included), do me a favor and give it a try. You will be mildly surprised.